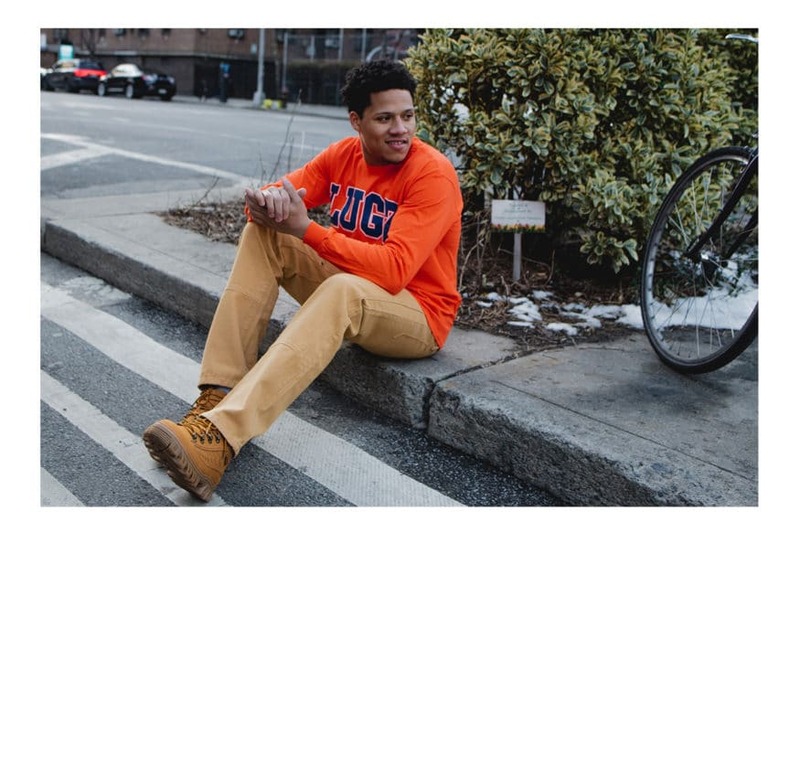 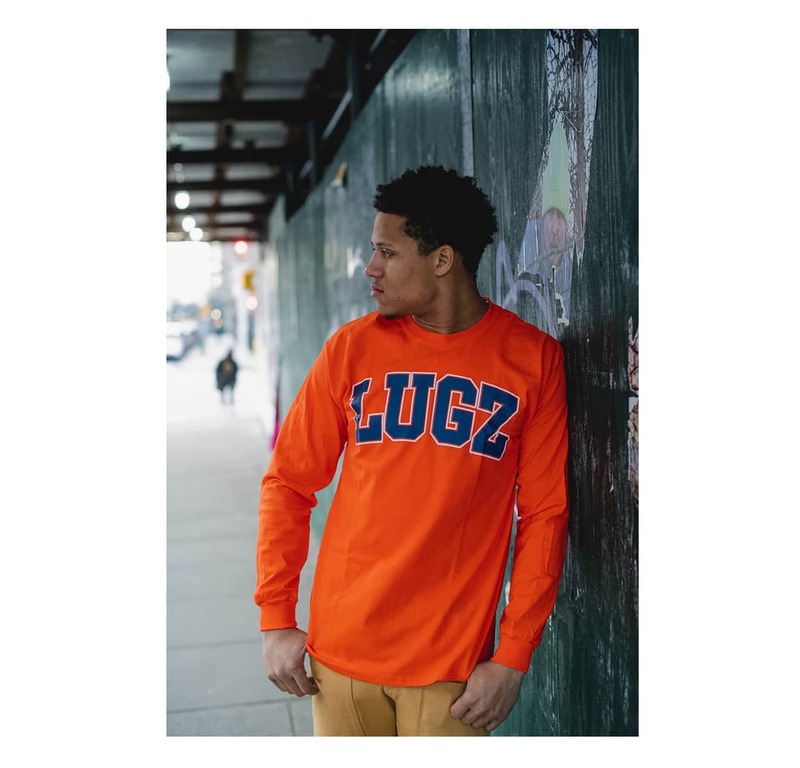 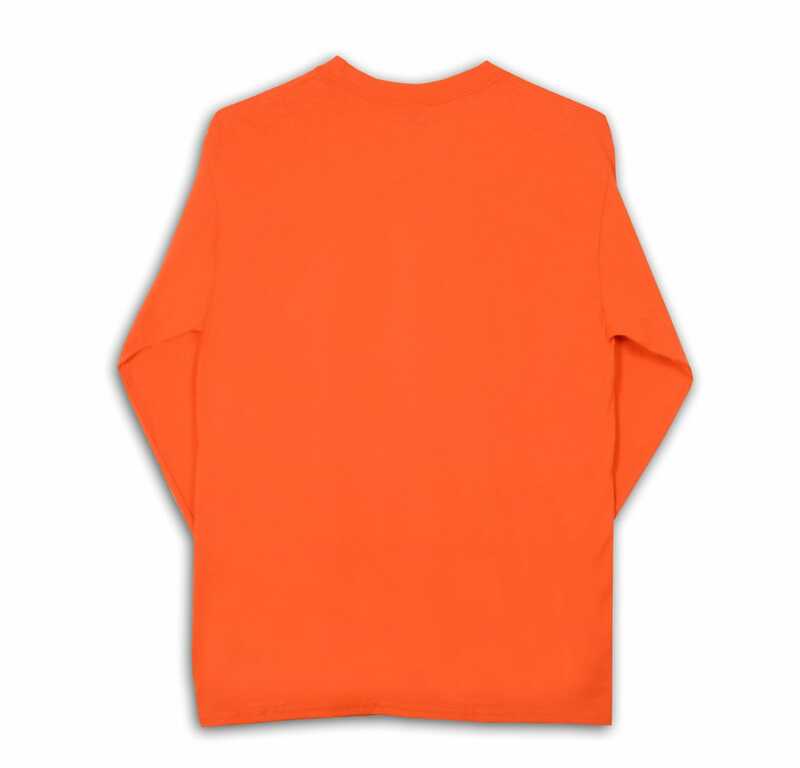 The Lugz Men’s Varsity Logo Tee is the long-sleeved t-shirt for every season. 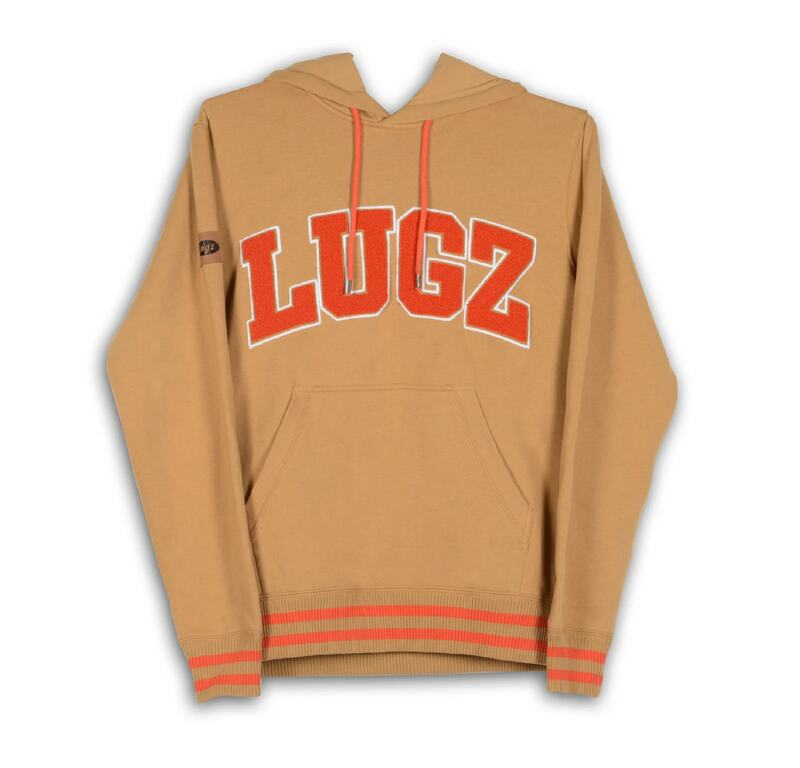 You can layer up in the winter, or just enjoy a chilly spring day. 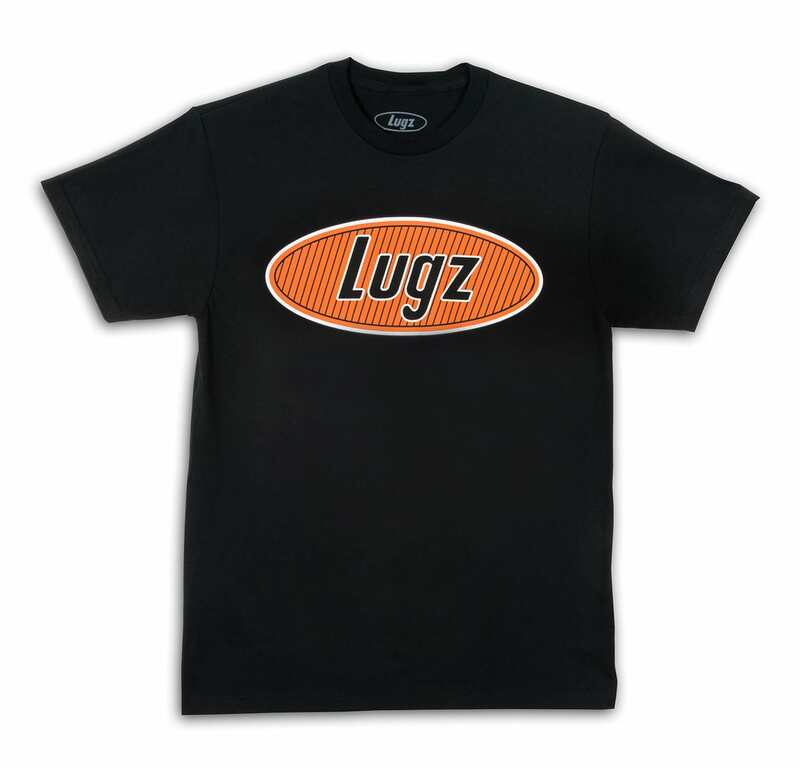 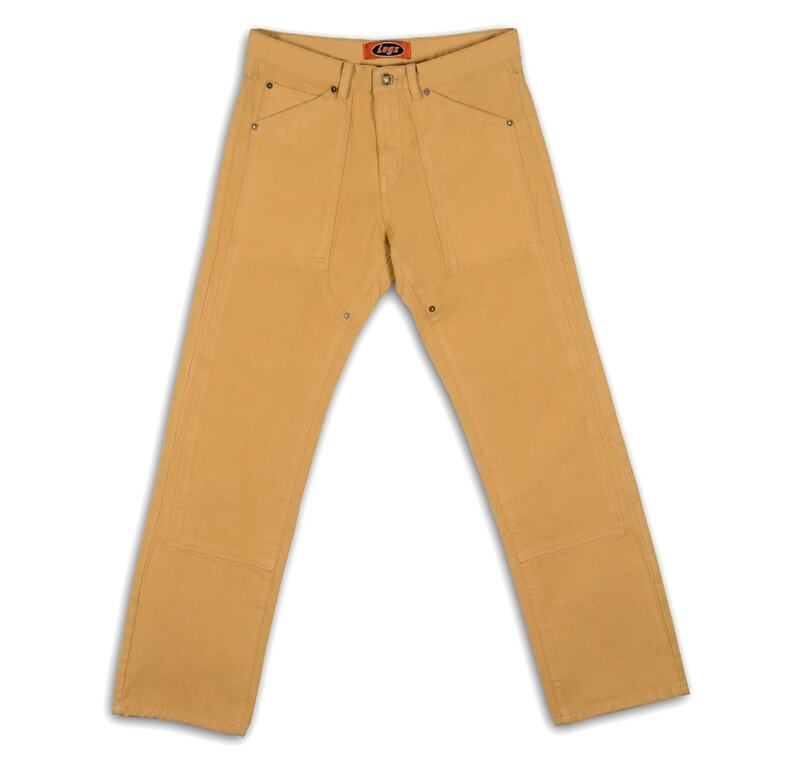 No matter the time of the year, the heavyweight 100% cotton material lets you relax and stay warm. 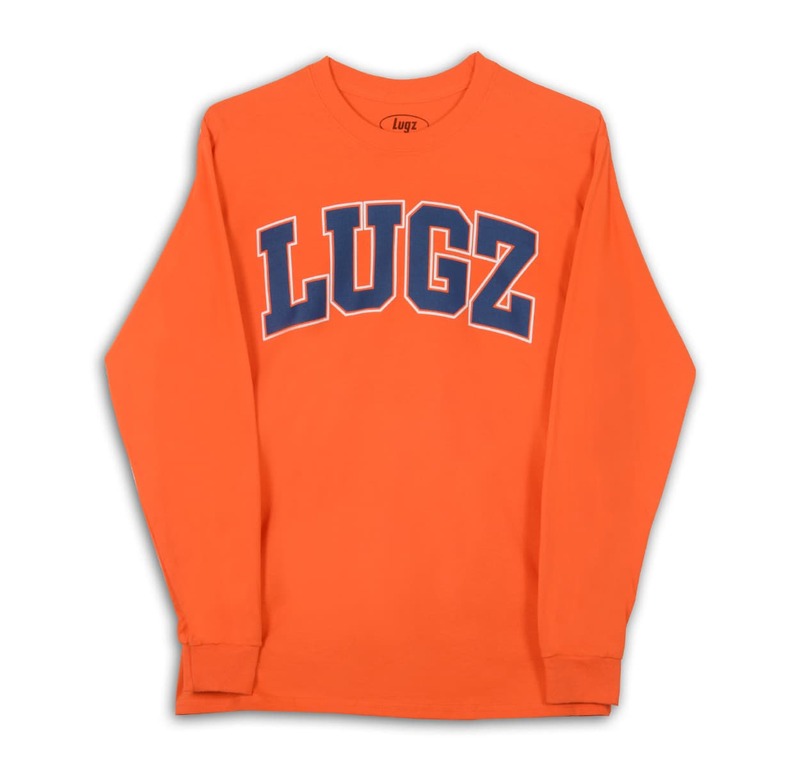 The screen printed Varsity Lugz logo decorates the front chest of the shirt.